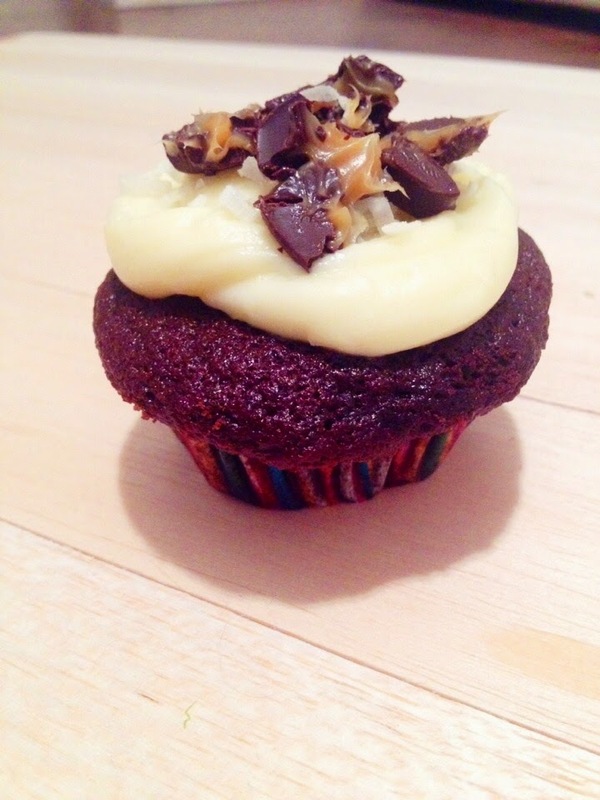 I know there are hundreds of cupcake recipes online, but THIS is the BEST chocolate cupcake recipe out there. Not only is this recipe delicious, it's easy to follow! HELLO HAPPY DAY! 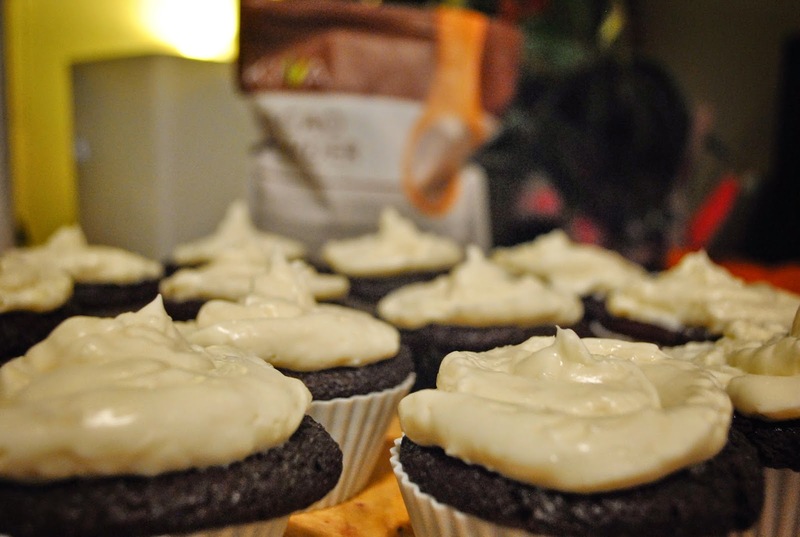 Also, the cupcake recipe is butter-free, which doesn't exactly make it "healthy" - but it is healthier than some recipes! I use coconut oil, almond milk, and gluten-free bisquik flour because that's what I always use but feel free to substitute. 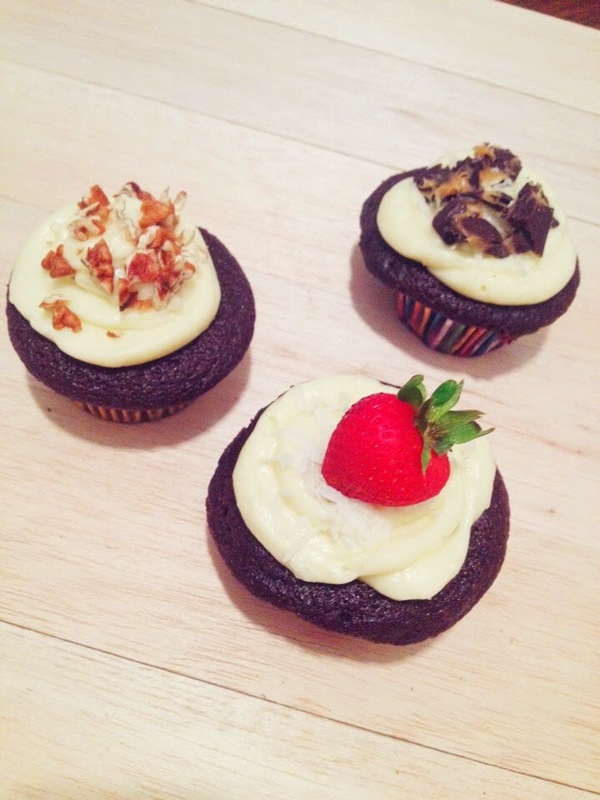 If you decide to whip this recipe together, be sure to let me know how much you love your batch of cupcakes! Remember that Pier 1 Imports party I hosted earlier this summer? 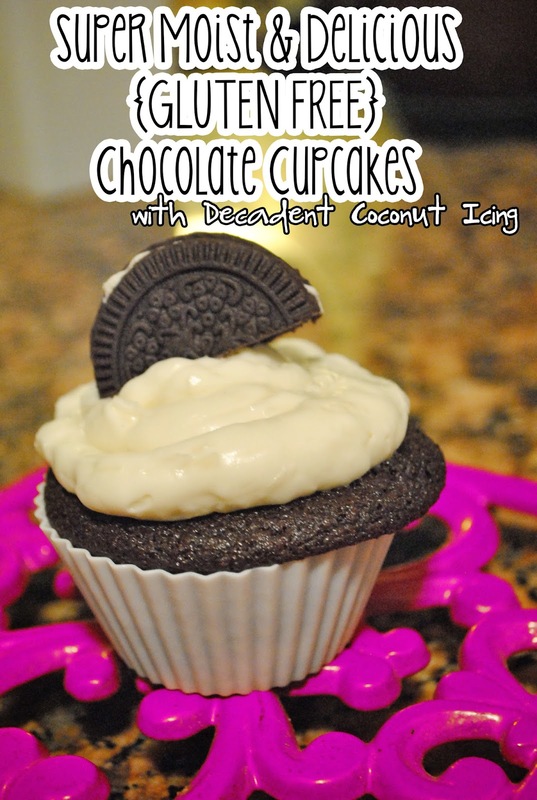 This is the recipe I used to make those gorgeous cupcakes! Pre-heat the oven to 350º F. Either grease cupcake pan or use liners (I highly recommend silicone liners, but to each their own). This can also be made in cake pan without a problem! 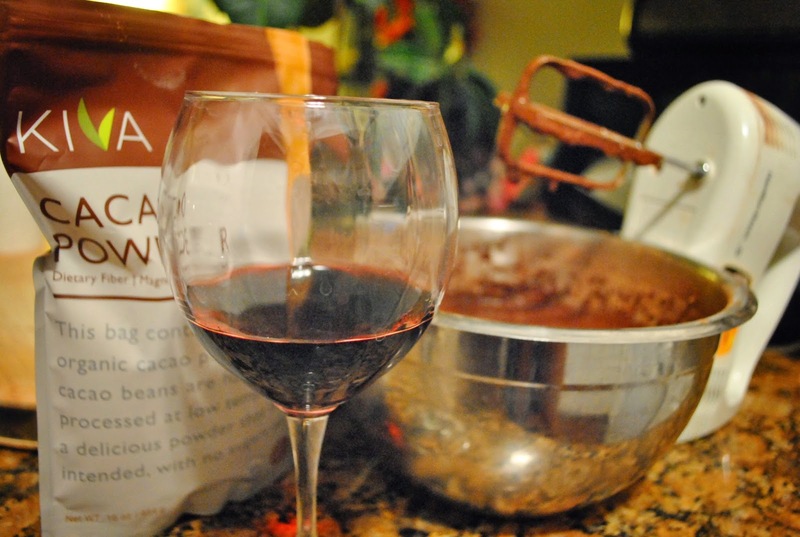 In a mixing bowl - add GF flour, sugars, cacao powder, baking powder, baking soda, and salt. Then add almond milk, coconut oil, eggs, and vanilla to flour mixture and mix together on medium speed until well mixed. I use a pitcher to pour the batter into the baking cups, because it's a rather thin, runny consistency. 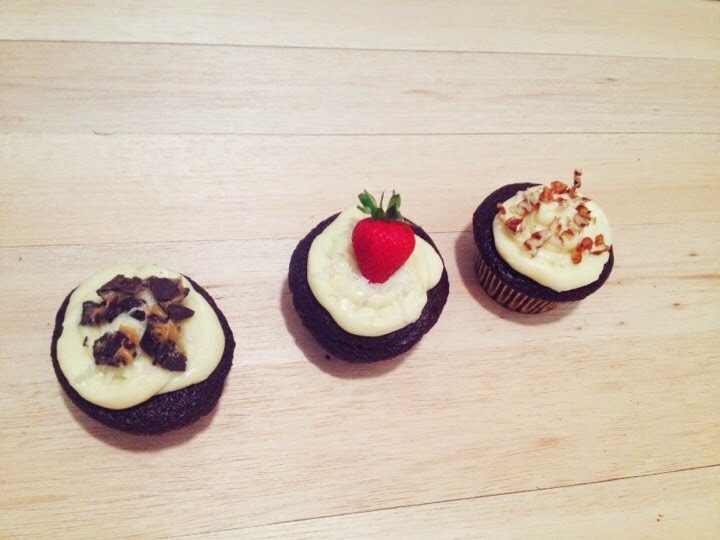 Bake for 25-30 minutes, or until a toothpick inserted in the center of each cupcake comes out clean. 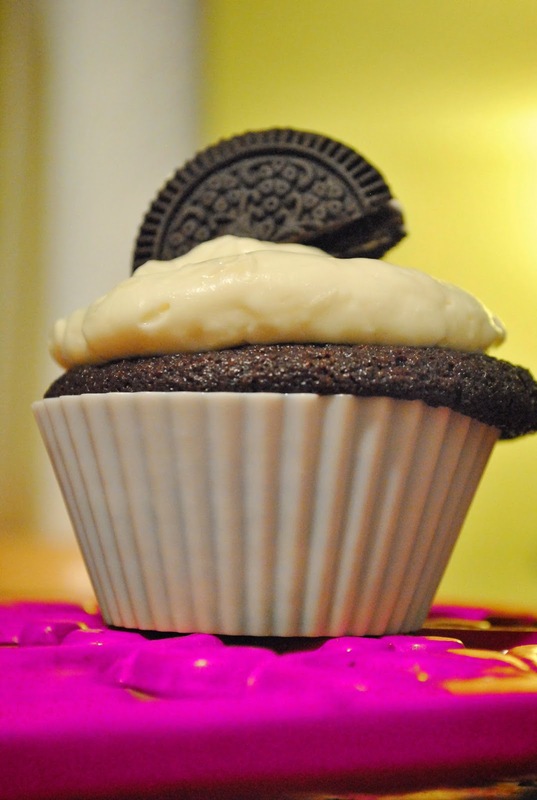 Remove your cupcakes from the oven and allow them to chill. Remove from the pan and cool completely. Frost cake with some delicious coconut icing. Cut neufchatel cheese into smaller chunks. Mix butter in bowl with an electric mixer until creamy. Mix in sour cream and vanilla, then mix in neufchatel cheese, piece by piece. Be careful how long you beat it, if you run your mixer too long the icing will be thin. Add about a third of the confectioners sugar and beat on low until just mixed in, scrape utensils clean as needed. Gradually add in the rest of the sugar, mixing just until smooth. I just fill a ziploc with icing and use it as an icing bag. Let the cupcakes cool, then apply icing (and garnishes as you can see in some of my photos). 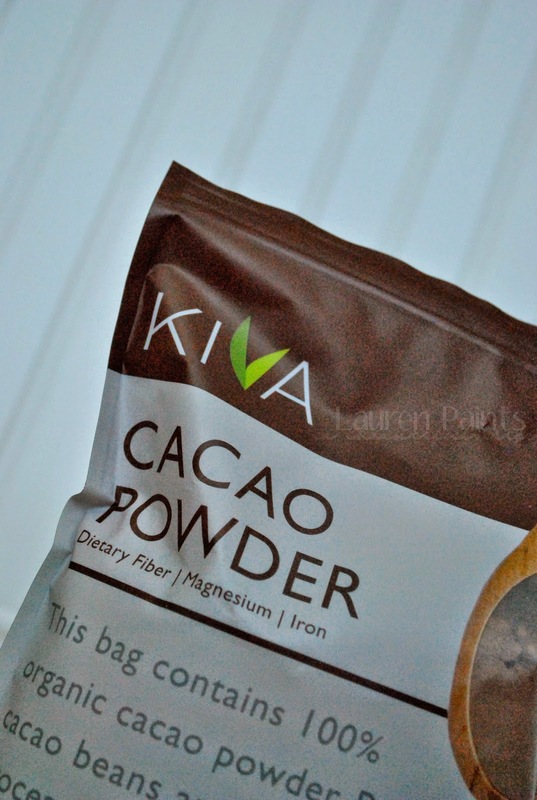 Ever heard of KIVA cacao powder? It's organic and delicious! 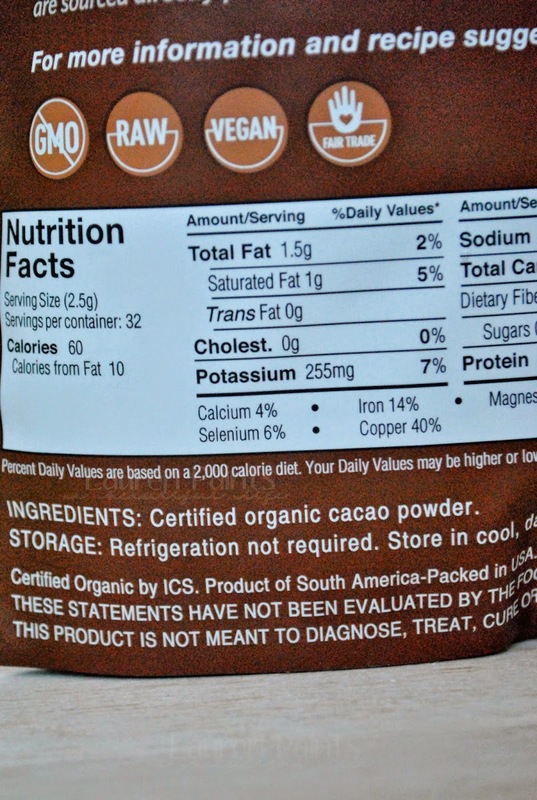 This delicious ingredient is 100% Raw, Vegan, Non-GMO, Pure Organic Cacao Powder. Cacao has been consumed by the Mayan and Aztec cultures for centuries due to its invigorating health properties, plus it's just absolutely delicious. Cacao is one of the richest sources of antioxidants found in nature and is a great source of magnesium, dietary fiber, iron, zinc, and potassium. 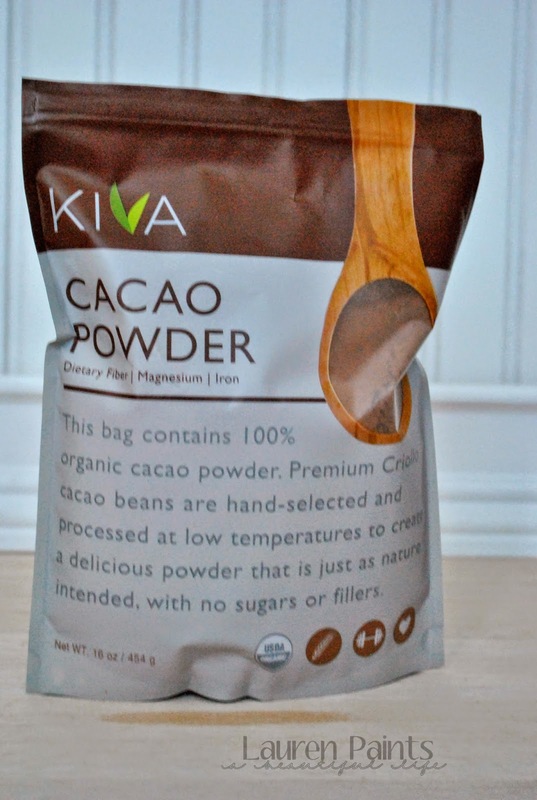 Kiva cacao powder is made from only the finest hand-selected premium Criollo cacao beans from Ecuador. The low-temperature, minimal processing Kiva uses protects the cacaos natural nutrients and flavor, the result is a delicious powder that is just as nature intended, with no sugars or fillers! I used to just use whatever I could find but now that I have tried Kiva, my taste buds can tell the difference - this stuff is RICH but in the best way possible! I love Kiva and won't be changing brands!